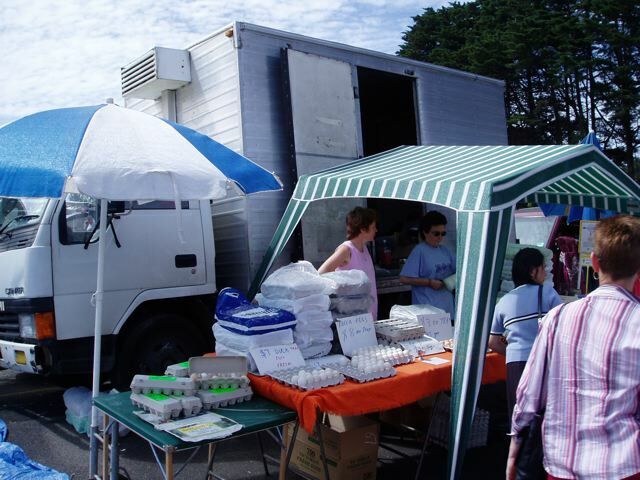 We also sell some of our farm produce at the Wantirna Trash and Treasure Market (opposite Knox Hospital), and have had a long running stall for over 10 years. The Stall is located opposite the exit gate of the market. We are there from 7 am till sold out, every second Sunday (please call our farm office for market dates). Fresh duck eggs: according to size are available from $9 to $14 a tray of 30 eggs. Please come early to avoid disappointment! Pure Unblended Honey is also available at the store. Please contact us for any more enquiries regarding our Wantina market stall.